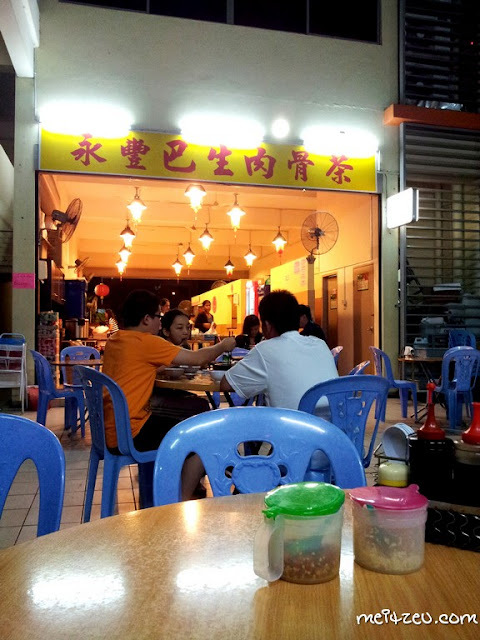 Authentic Klang BKT @ Weng Fung (Klang) Bak Kut Teh （永蘴巴生肉骨茶）, 88 Marketplace, K.K. Once in a while, a bowl of hot Bak Kut Teh will be great during rainy day. Visited Weng Fung few months ago after being introduced by an uncle of mine and back for another because of their soup! View from behind of that restaurant. Yam Rice! 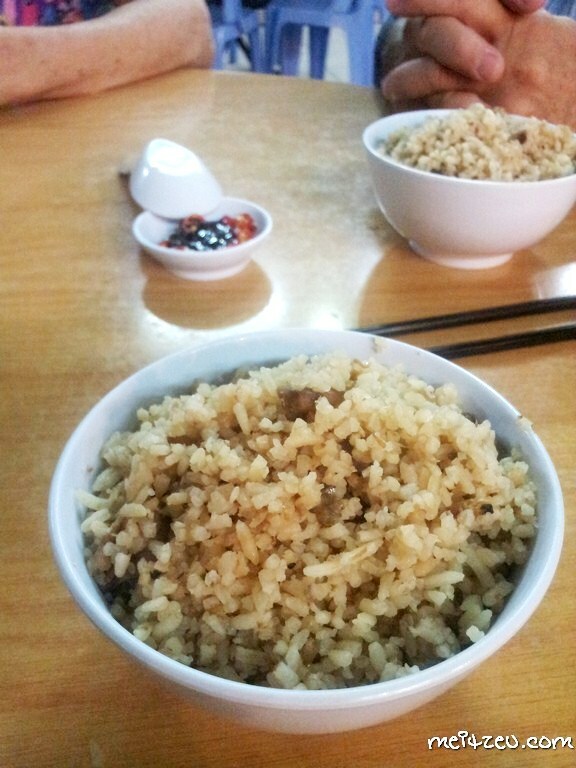 The yam well blended with the rice is the recommended one and it is not necessary served daily! So... be sure to check out when will there be Yam Rice available! :D Non the less, they do have garlic rice as well! The soup taste good, however we don't really favour much on this Fish BKT, yet the original BKT we favour most. The highlight of the night! 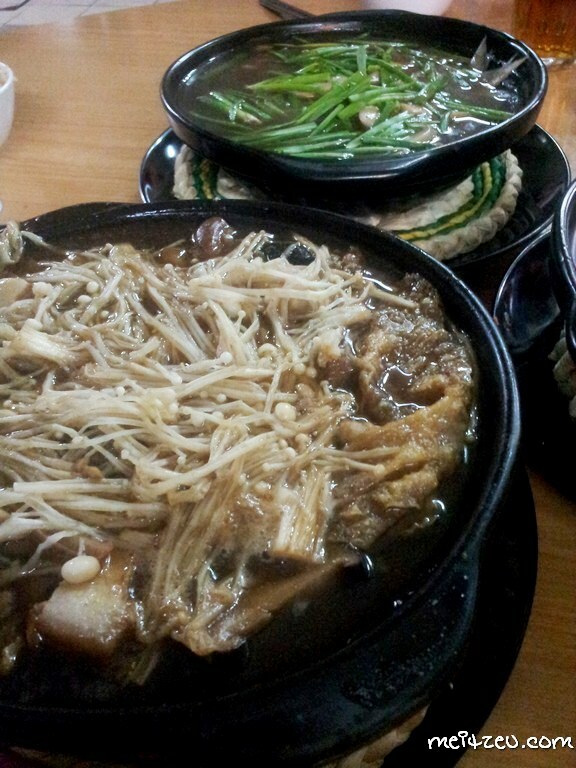 We always heard about how good it is "Klang BKT" and yes, we do have it here... finally! 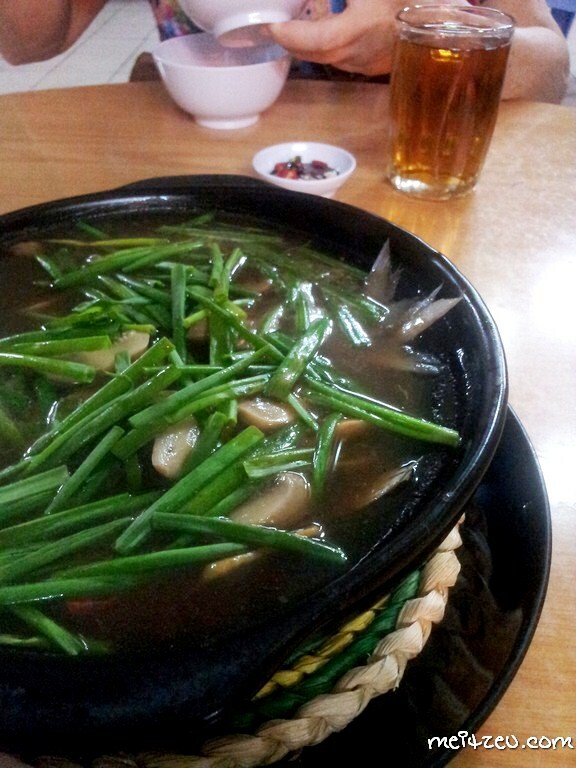 I like the sweet savoury taste with hints of spiciness of this dish, however I still love the soup more! Oh now you make me feel like going for BKT!! ahaha :D Come Kota Kinabalu, we have a few options! 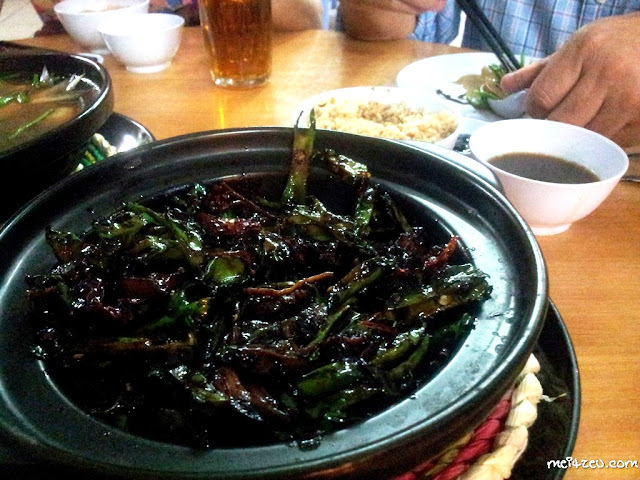 Klang bah-kut-teh seems different than what we used to in Sabah. 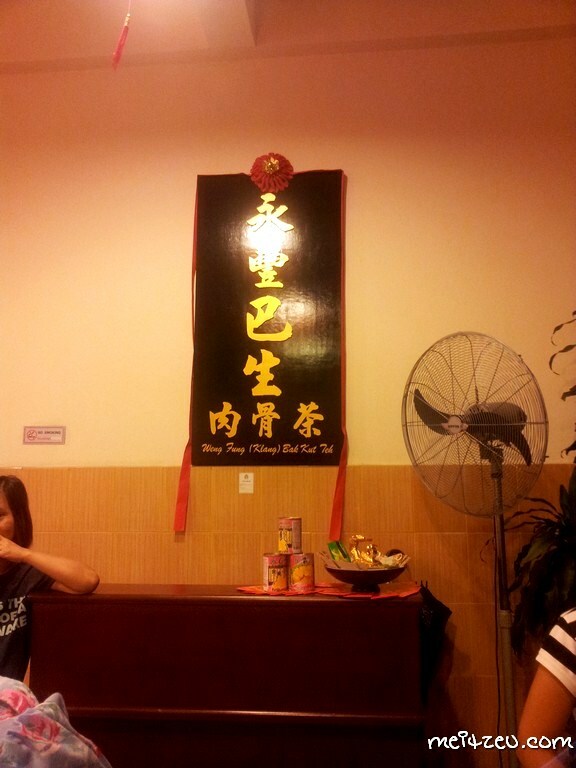 For one, I never seen dried bah-kut-teh or Fish bah-kut-teh before. :) Maybe you should go and try!